BOND IS PAID on this LOVELY JUNIPER (VINYL LANTANA) designer with PRIVACY IN BACK in the VILLAGE OF SANTIAGO! NICE curb appeal w/enhanced landscaping, STACK ROCK WALLS and PAINTED drive. 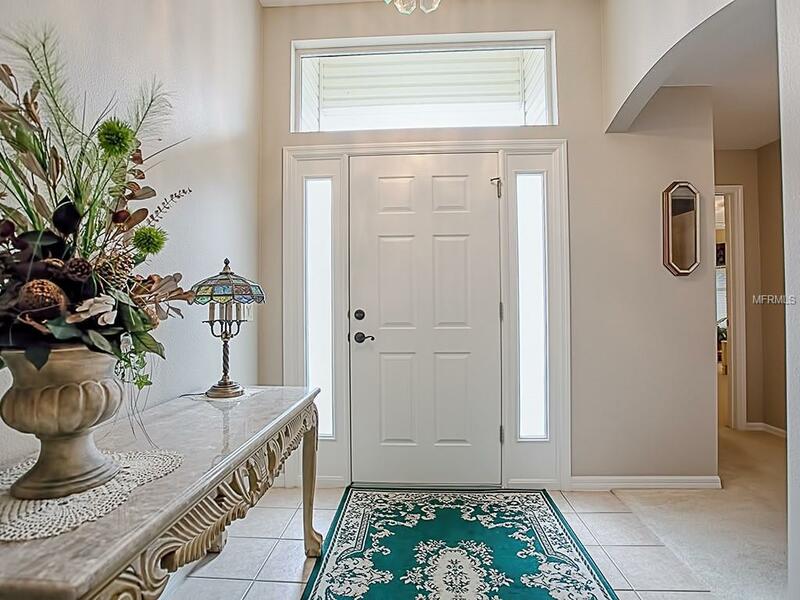 The attractive entrance with added sidelights and transom opens to the tiled foyer. The tile is carried throughout the casual dining, kitchen, laundry and bathrooms. The kitchen has MAPLE cabinets, pull-out drawers, laminate counters, GAS range and a closet pantry! You'll really enjoy the convenient breakfast bar and the casual dining area w/LARGE PICTURE WINDOW. Be sure to check out the LARGE LAUNDRY room with set tub, WINE BAR counter with WINE REFRIGERATOR and additional cabinets. The living room opens with sliders to your CANVAS COVERED BIRDCAGE, patio for grilling, and PRIVACY. 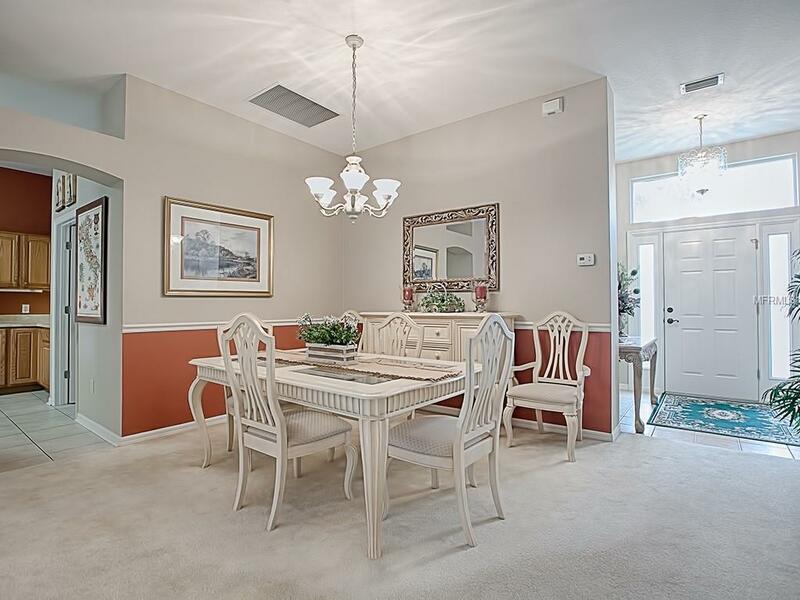 You'll appreciate the DINING ROOM with chair rail for more formal entertaining. The FRONT guest bedroom features carpet flooring, BAY WINDOW and large closet. The SECOND guest bedroom features carpet flooring and also has a closet. 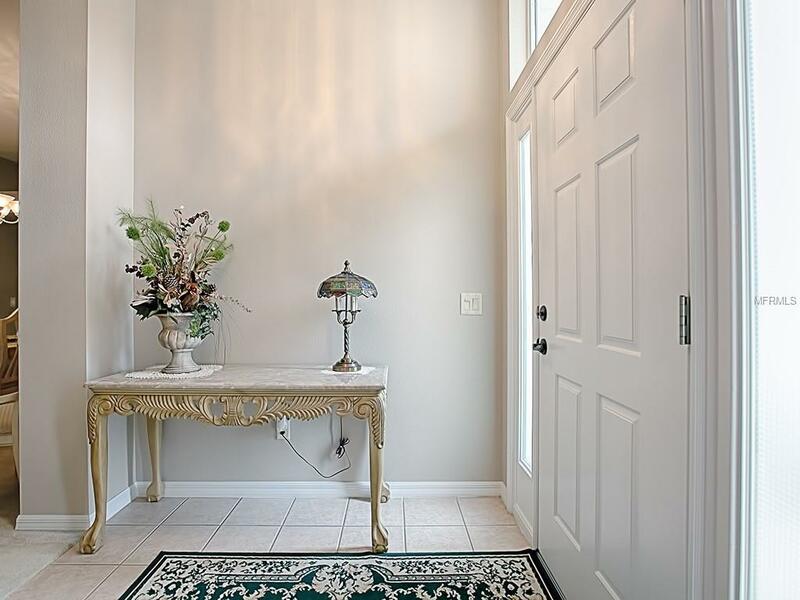 In the hallway is a large linen closet and your guest bathroom with tile-surround tub/shower, tile flooring and vanity area! 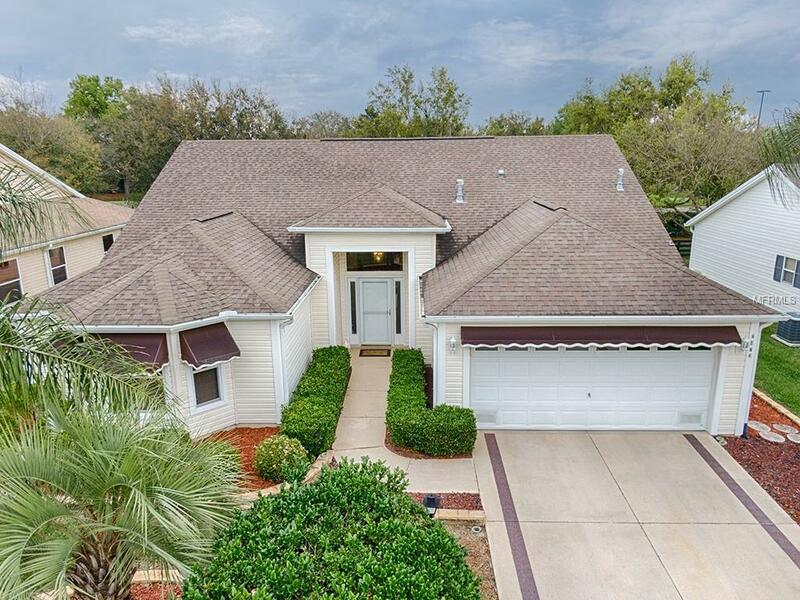 This is a well maintained home just waiting to you to come add your personal touches! The WINE REFRIGERATOR, master bedroom furniture and 3rd bedroom furniture CONVEYS with the home. GREAT LOCATION AND PRIVATE. FURNITURE IS AVAILABLE SEPARATELY!